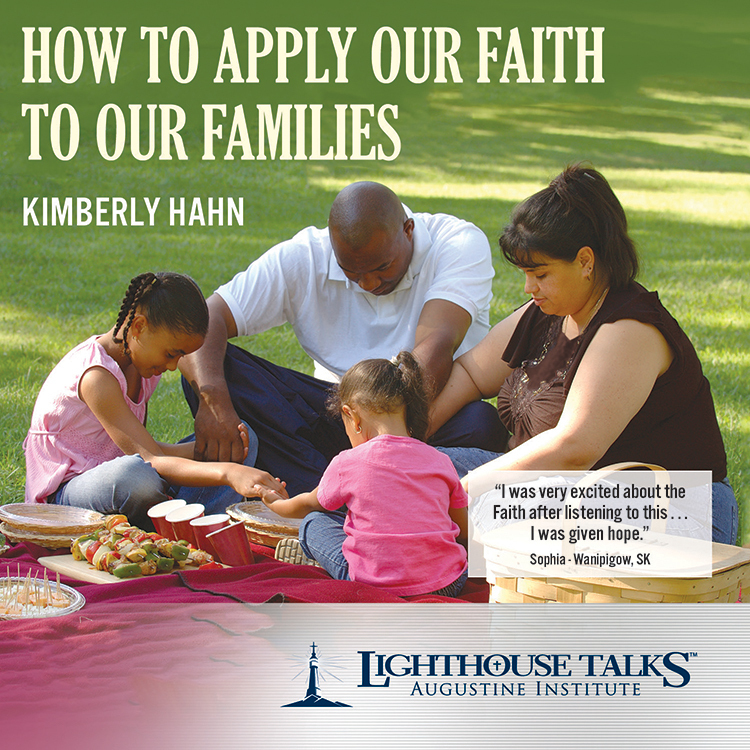 Well-known speaker and author Kimberly Hahn is the wife of Dr. Scott Hahn and mother of six children. 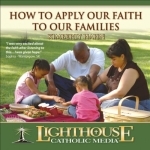 With simplicity, grace, and wit, she shares her personal experiences and practical insights on how to apply the truths of our Faith to everyday life. In this stimulating talk, she offers rich food for thought and concrete ways to let the Lord be the top priority in our family’s daily life. This author has published 77 articles so far. More info about the author is coming soon.